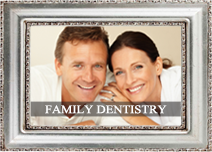 A general dentist is the primary dental care provider for patients of all ages. 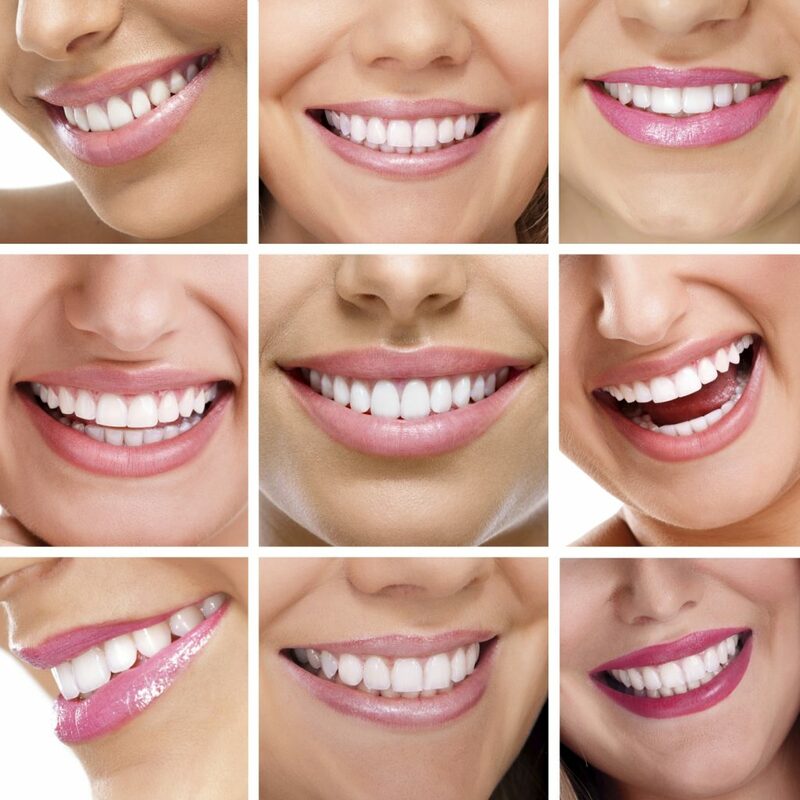 They are responsible for all of the basic dental needs of their patients as well as assisting them in finding the appropriate help for deeper dental issues. 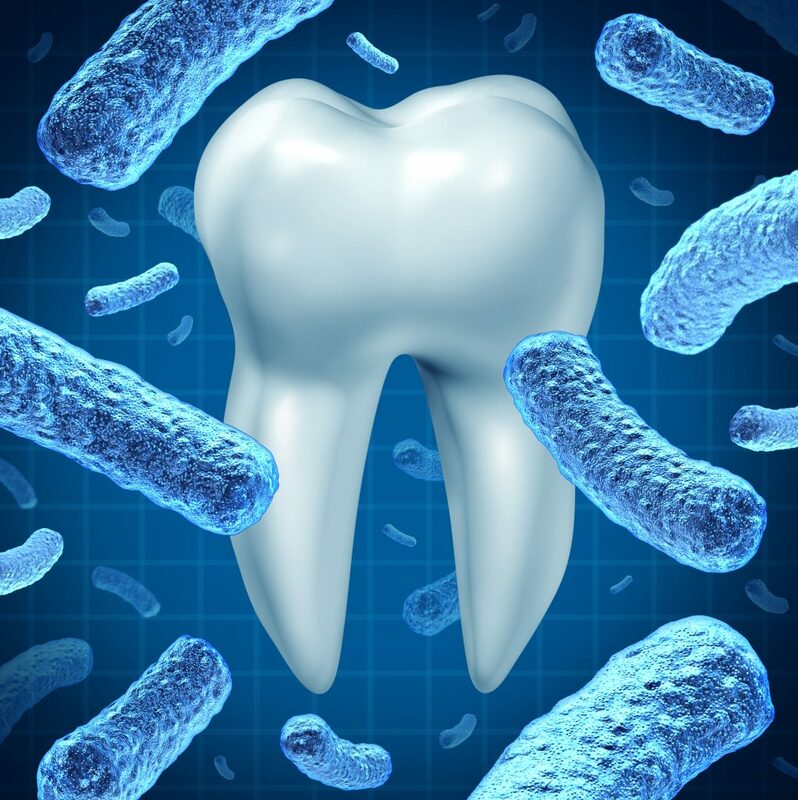 General dentists make up the majority of the 143,000 dentists practicing in the Unites States and Canada. 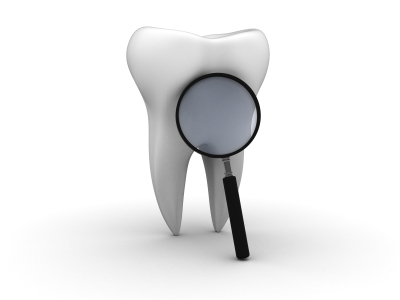 Oftentimes, they become partners or associates with other dentists in a group practice. 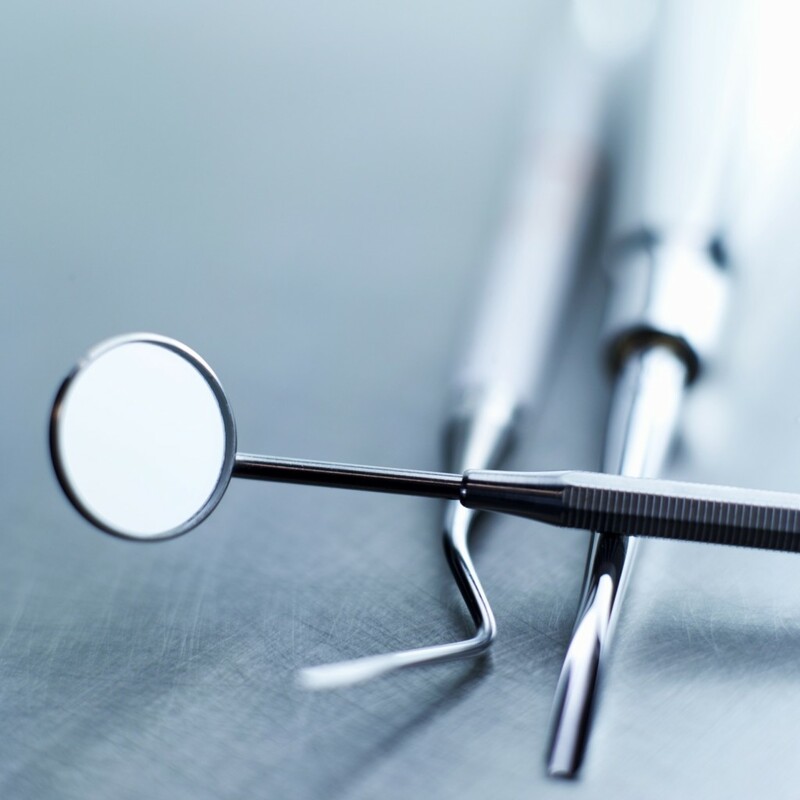 Some dentists work in government health services, research programs, higher education, corporations and even the military. 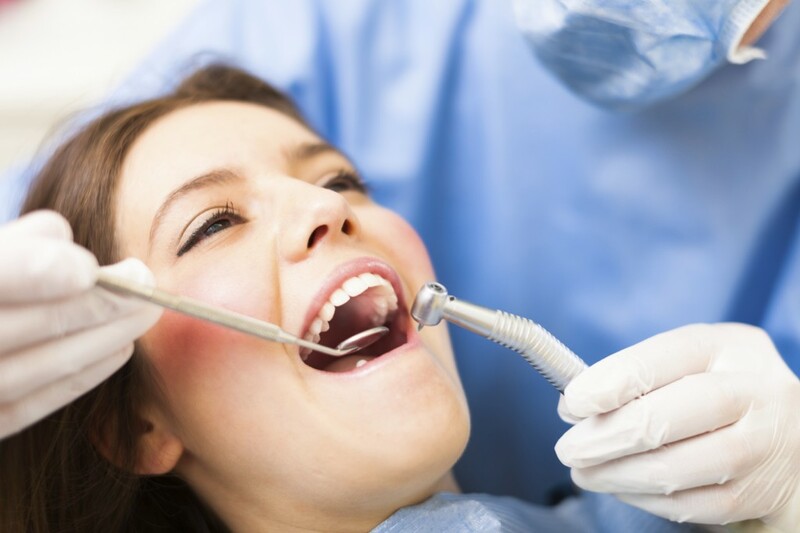 The American Dental Association recommends that you visit your dentist regularly which is about once every six months. This will ensure proper oral hygiene and functionality. 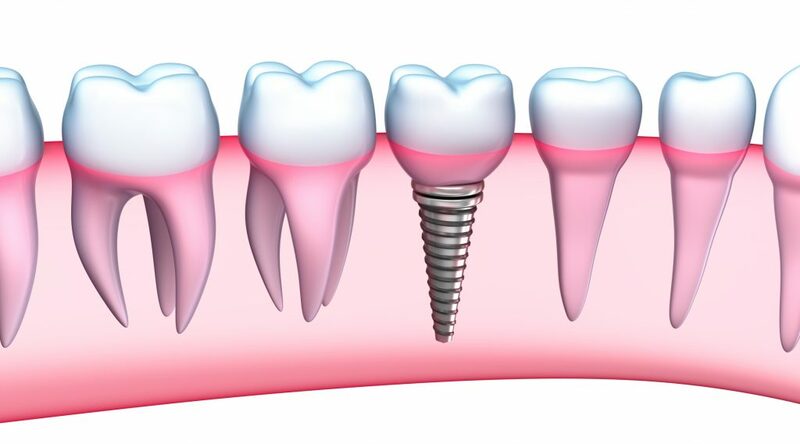 Regular checkups and oral health maintenance prevent the development of serious dental problems that may require costly treatment. 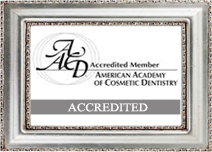 Dr. Kirtley is the only dentist worldwide who has the distinction of being accredited by both the American Academy of Cosmetic Dentistry and the British Academy of Cosmetic Dentistry. 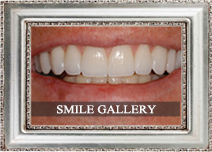 Visit him today for a dental check-up! 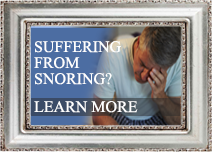 To make an appointment call, Dr. Kirtley at 317-841-1111 or visit his website www.smilesbygeorge.com.